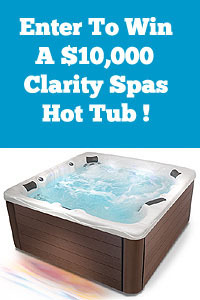 Best Of Class Awards For The Swimming Pool And Hot Tub Spa Industry – 2017. 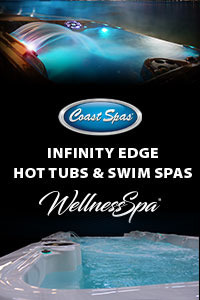 PoolAndSpa.com, a Florida based pool and spa web site, announces the winners of their 2017 Best Of Class Awards for companies in the pool and spa industry. 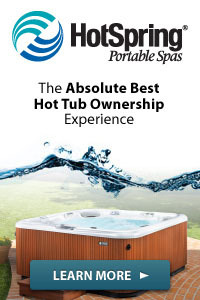 The award program recognizes outstanding and superior products, innovation and/or customer service in the pool and spa industry. Various sources of information were gathered and analyzed to choose the winners in each category. This year’s Awards were based on a combination of factors including product inspections, phone interviews, as well as very detailed consumer input through the use of a third-party consumer survey company. Thousands of consumers were polled throughout 2017. The 2017 Best Of Class Award Program focuses on quality, not necessarily quantity. 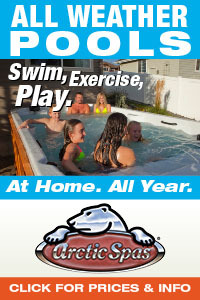 PoolAndSpa.com was one of the first pool and spa companies to have a web site and has been on the Internet since 1994. They have presented their Best Of Class Awards every year since 1998. Congratulations to all of this year’s winners! 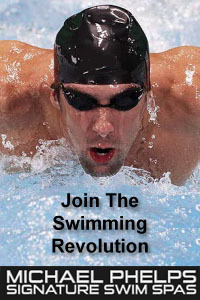 For further information, contact Steve Larson from PoolAndSpa.com at steve@poolandspa.com.